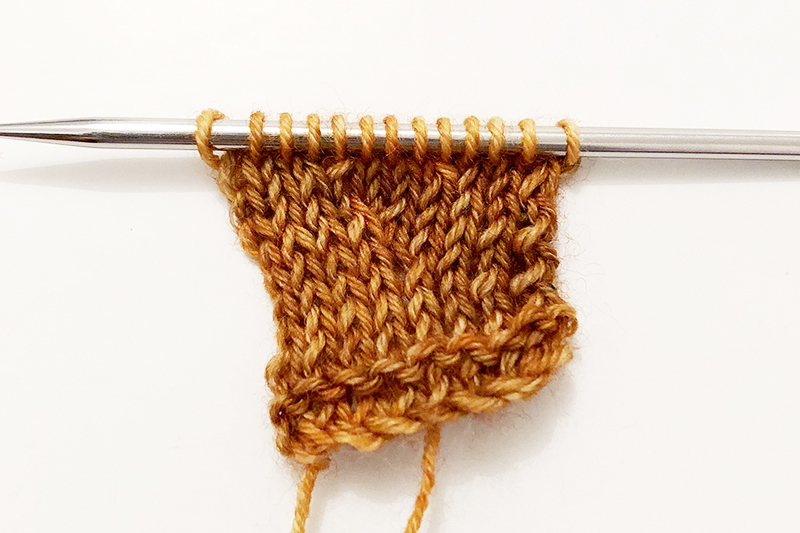 It’s always a bit of a headache to bind off ribbing, because when you use the classic technique, it means to bind off stitches one by one as it is, it’s simple but the result is not pretty and lack of flexibility. German Short Rows is a perfect method for short rows, it is easy and almost invisible on your knitting. I use this technique for most of my patterns, so I strongly recommend it. In my last pattern Ciel étoilé, I used the star stitch. It’s a very nice stitch. It requires a number of stitches multiple of 4 + 1. 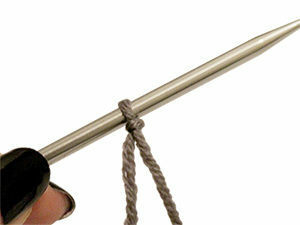 A bobble is a fancy stitch made by knitting with several increases on a stitch, then decreasing to a stitch. I explain here a bobble of 5 stitches. You may already know the cable cast-on method. It is a method that I use all the time, which consists of knitting the stitches. I do not like to cast on the stitches with my fingers as long-tail cast on because you always have to plan some lengths, it’s difficult to give a precise measure especially when you have a lot of stitches to cast on. The Provisional Cast On allows to knit in both directions without pick up stitches. 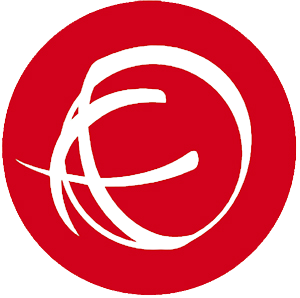 There are several methods for privisional cast on. Here, you will see how to do a it with a hook. 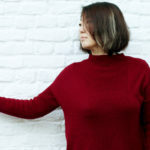 Like you, I often finish my sweaters with ribs for the sleeves or the buttonhole band or something else. 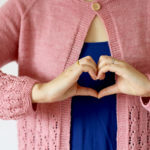 You can see that it’s always a bit of a challenge to bind off the ribs, because when you bind off with the classic technique, that is to say bind off stitches one by one as it is, it’s simple but the rendering is not pretty and lacks flexibility. 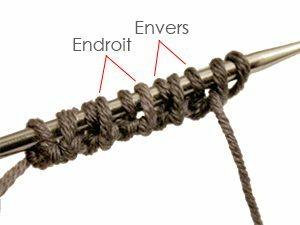 I-cord edge stitch, a good technique to obtain a more sharp and regular border on your knitting. 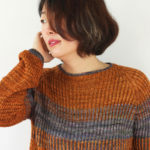 You can knit an i-cord for the finishing of the neck, the sleeves or other.